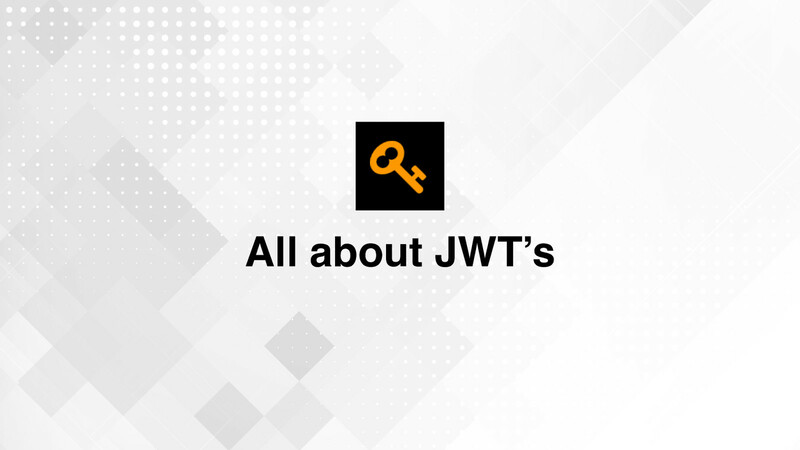 JWTs (JSON Web Tokens) enhance the security of your web applications. Learn how to use JWTs to prove that data received by your application was sent by an authentic source. Stephanie puts presentations on for free. You can too.